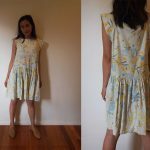 Last year, I made a tee shirt for the first time using my serger. 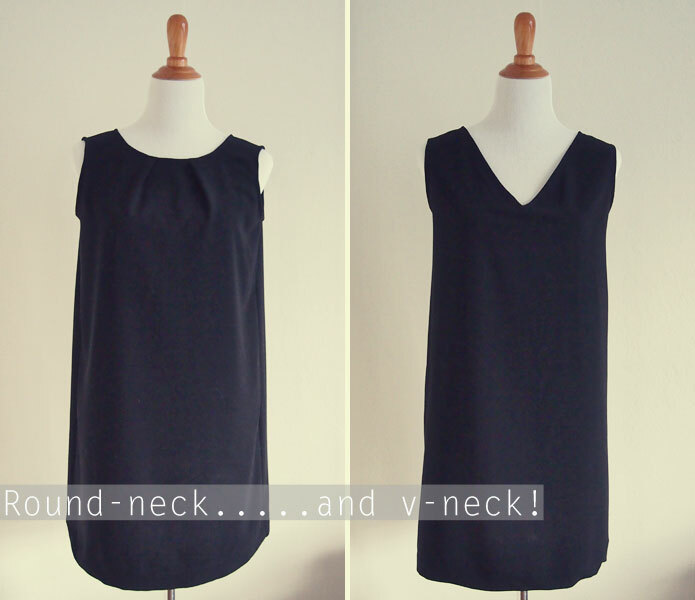 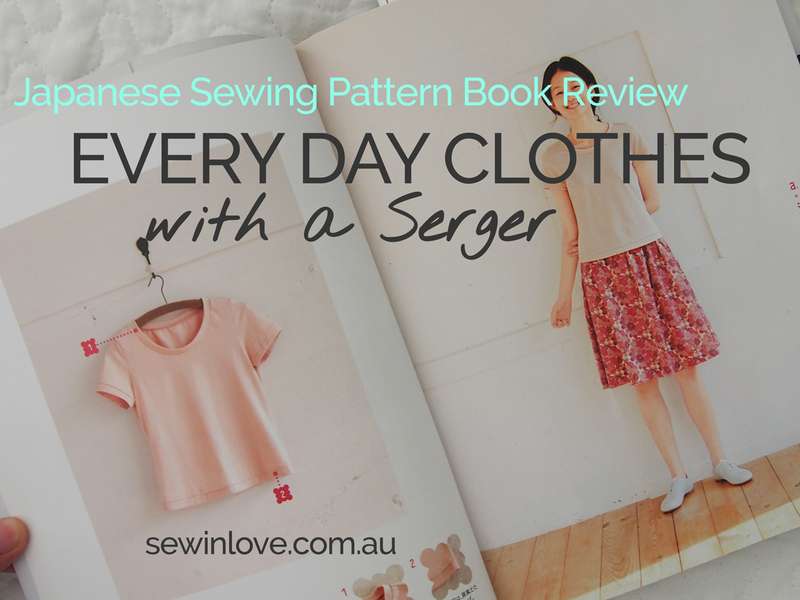 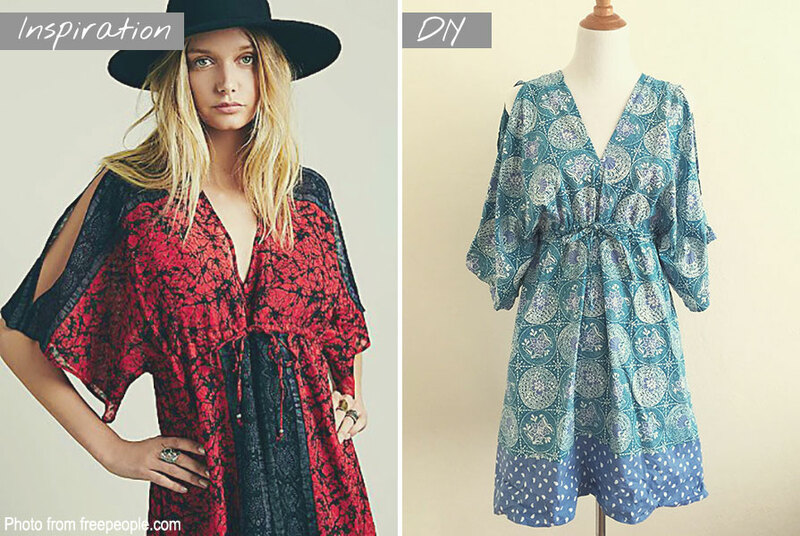 It was all thanks to this Japanese sewing book, Everyday Clothes With a Serger. 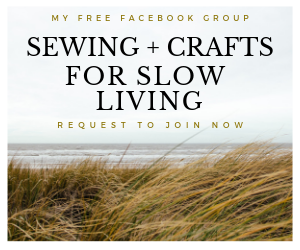 It’s a beginner friendly sewing book that teaches you how to set up and use your serger, as well as providing lots of sewing patterns to try. 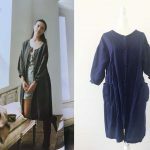 The designs in this book aren’t anything special, but it has taught me so much about what my serger can do. 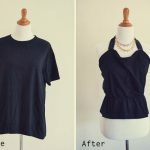 So far, I’ve made a basic tee shirt as well as striped top (as seen from my Instagram feed). 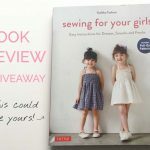 If you have a recommendation for an English book about sewing with a serger / overlocker, I’d love to know!